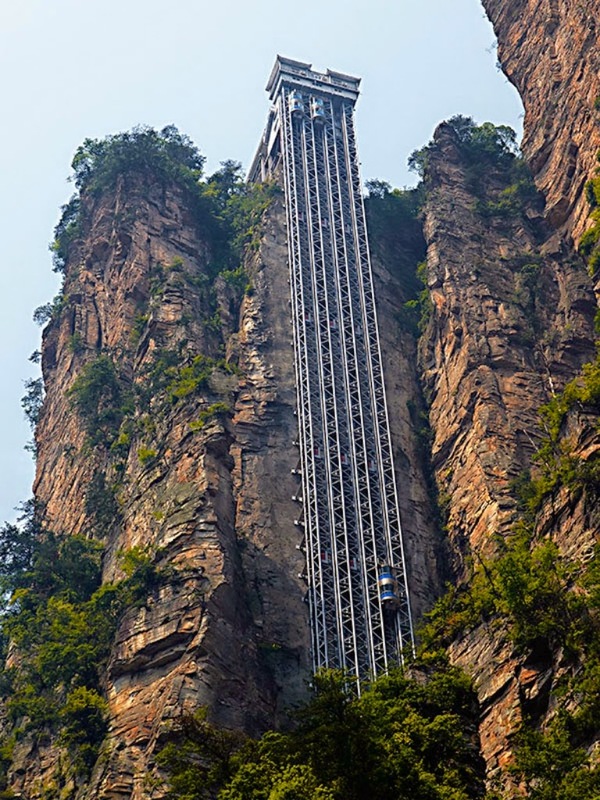 Last months post about the world’s highest outdoor elevator got us thinking about our top five of amazing elevator rides. What follows below is a short list of amazing elevator rides. The vertical transportation industry has come a along way since Elisha Otis’ free-fall safety demonstration in 1853 at the New York World's Fair. There are now some truly spectacular elevators all around the world. There are far too many breathtaking elevator rides in existence to be described in a single post but here are five of the world's most impressive elevator rides in no particular order. 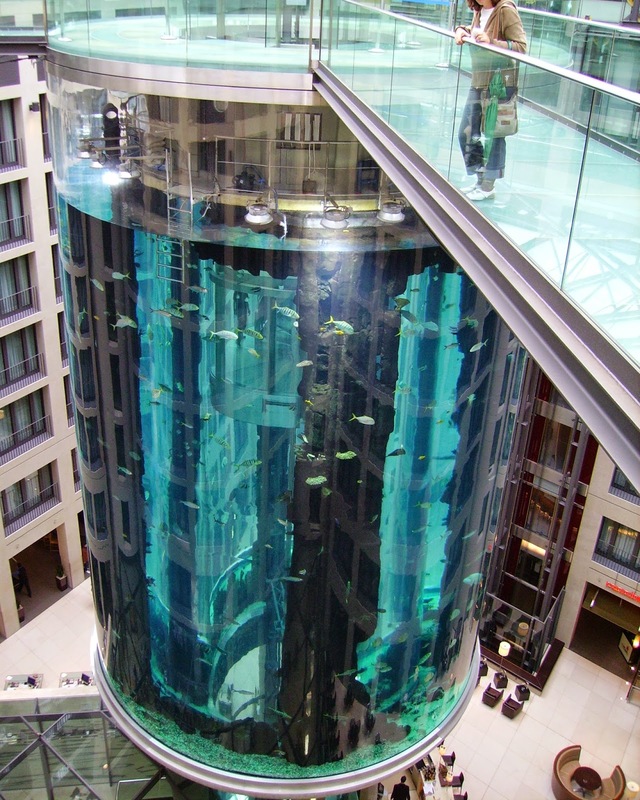 Opened in 2004 this elevator ride takes its passengers through the centre of an 82 feet tall cylindrical aquarium that offers the visitors a panorama of undersea life. Fish in vibrant colours stare at the walls of the aquarium, just a few inches away from the visitors in the elevator. The ride gives an experience similar to floating in an undersea wonderland. It is located in the Radisson Blu Hotel’s lobby. It is part of the aquarium complex, Sea Life. There are over 100 varieties of the fish that total over 1500 in number. 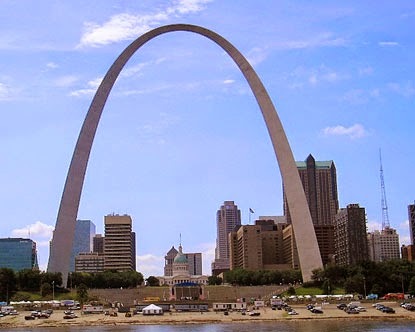 Opened to the public in 1965 the arch has the distinction of being the tallest arch in the world. The 630 feet high monument is the tallest man-made monument in the United States. Each leg of the arch has a tram and each tram has eight compartments, with each compartment having seats for five passengers. The elevator ride takes 4 min to reach the top. Eero Saarinen designed the arch and added glass doors to the elevator. The glass doors reveal the true marvel of this complex steel structure. It is often said that the Skyview ride offers the best view of the skyline of the city of Stockholm. Opened in February 2010 this elevator is on the outside of Ericsson Globe. 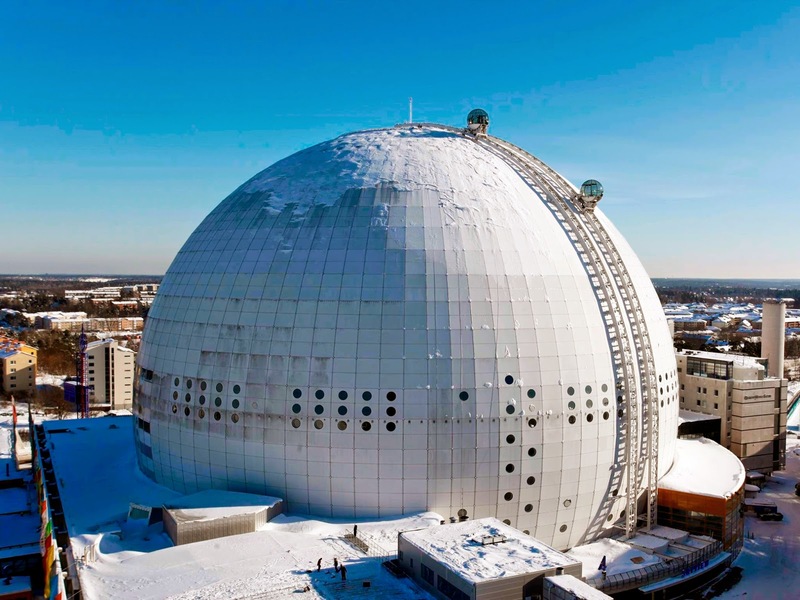 Ericsson Globe is credited with being the biggest hemispherical building in the world. 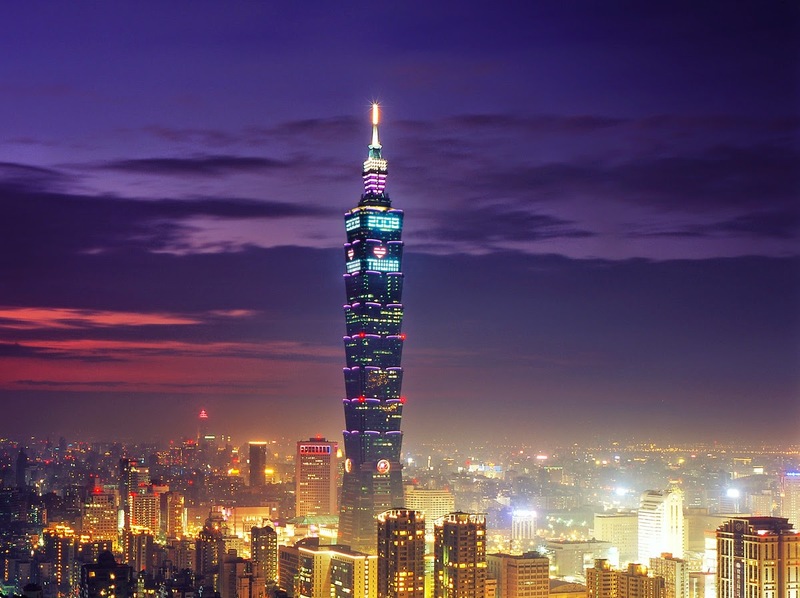 It has a diameter of 110 m and is 85 m high (279 feet). The elevators/gondolas run along the exterior of the spherical structure. These glass lifts take 20 min to reach the top and back and offer the visitors an evolving view of the skyline of Stockholm. Opened to the public in 2002 the subject of our last post is the highest and the heaviest outdoor elevator in the world. The elevator, which took three years to be completed, takes visitors to the observation deck that is 1070 feet above the ground. The ride offers a breathtaking view of the surrounding tree covered mountains. This glass elevator is built on the side of a huge cliff. When it opened in 2004 this building held the record of being the tallest in the world before Burj Khalifa towers took away the crown six years later. In the year of its opening the double-deck elevators in this building set a world record, in being the fastest elevators in the world with top speed (ascending) of 55.2 feet per second or 60.6 km per hour. It takes the visitors to the observatory on the 89th floor in just 37 seconds. Are you planning a vertical transportation project? Dunbar and Boardman is the lift, escalator and access equipment consultancy. We would be happy to discuss any such requirements and how we may be able to assist. Give us a call on T +44 (0) 20 7739 5093 or send us an email via peterboardman@dunbarboardman.com to start the conversation. We look forward to hearing from you.